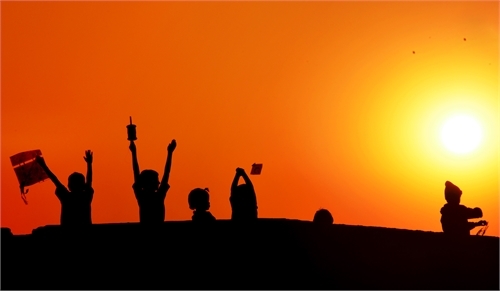 Citizens worldwide strive to achieve happiness. Every year, the United Nations Sustainable Development Solutions Network releases its World Happiness Report, a ranking of national happiness and well-being. Its core questions relate to business and economics; health; law and order; religion and ethics; citizen engagement; communications and technology; diversity; education and families; emotions (well-being); the environment and energy; food and shelter; government and politics; transportation; and work. In 2018, Finland landed the title of the happiest country in the world. It was followed by Norway, Denmark, Iceland, and Switzerland, respectively. The report ranked 156 countries by their happiness levels and 117 countries by the happiness levels of their immigrants. The overall rankings are based on pooled results from Gallup World Poll surveys from 2015-2017. Yale University’s Psychology and the Good Life class teaches students how to lead happier, more satisfying lives. Within a few days of registration, nearly one-fourth of Yale undergraduates enrolled in the class. It’s the most popular class in Yale’s history, according to the January 1, 2018 issue of the New York Times. Although the science of happiness is a relatively new area of academic focus, intellectuals have explored the topic for many years. Some expressed views on how unobtainable happiness was. 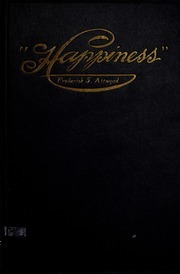 in The Quest of Happiness (1897), Philip Gilbert Hamerton writes, “By the extension of our interests in life we are constantly seeking for the kinds of happiness, and at the same time constantly exposing ourselves to new troubles, of which in a narrower existence we might have remained ignorant” (p. 52). In Happiness, (1911), Hugh Black writes, “There are more sources of human misery than want, and the way to happiness is harder to find than the way to prosperity” (p. 89).